Daughter Of Rep. Leo Ryan, Congressman Killed In 1978 The recent attack on Arizona Rep. Gabrielle Giffords brought back a flood of memories for Erin Ryan. Her father, the late California Rep. Leo Ryan, was killed in Guyana in 1978 while investigating the Jim Jones religious settlement. 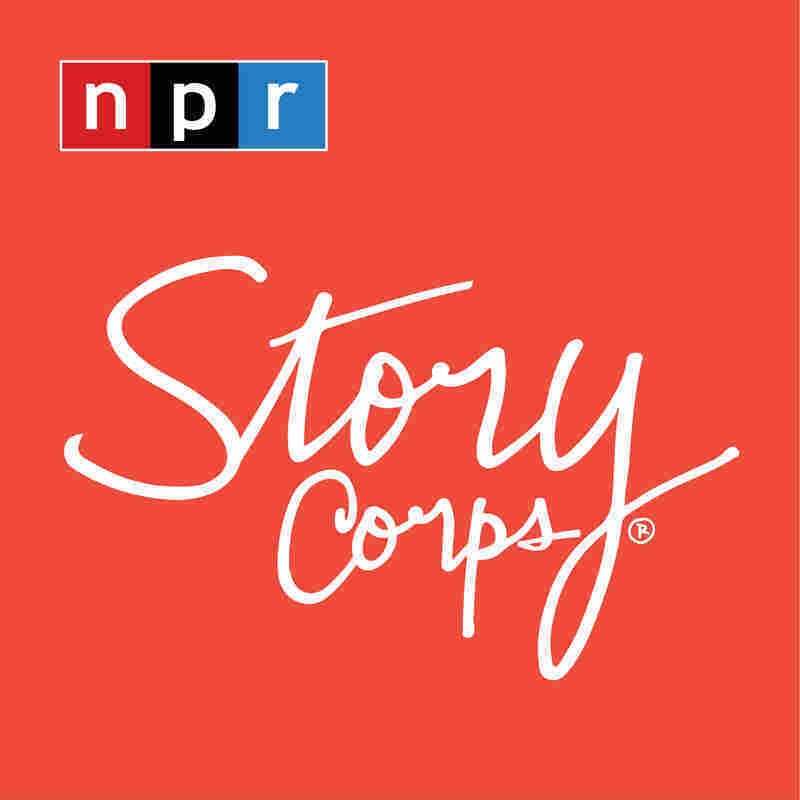 Erin Ryan, daughter of the late Rep. Leo Ryan, spoke with StoryCorps at NPR's Washington headquarters this week. She had dinner with her father the night before he left for Jonestown. The effects of the recent attack on Rep. Gabrielle Giffords are being felt far beyond Arizona. For Erin Ryan, the attack brought a flood of memories from another national tragedy. Her father, Rep. Leo Ryan, was killed in Guyana in 1978. The California congressman had traveled to the Jonestown compound of the Peoples Temple cult to investigate Jim Jones' religious settlement. But his group was attacked as they attempted to leave. Ryan and several others were killed. When it came to his work, Rep. Ryan was no stranger to risk, as Erin tells StoryCorps. For instance, his work on prison reform inspired him to spend a week on death row in the maximum-security Folsom State Prison. "My dad had a fair amount of self-confidence and bravado," she says. As Erin recalls, her father came away from Folsom with an unusual souvenir: a reminder of the prisoners' affection for chess. Isolated from one another, they would call out moves. As Erin recalls, the prisoners used "a chess board they had made out of toothpaste and toilet paper, with a cardboard board. When he left, they presented the chess set to him. It became his prized possession." At top, Rep. Leo Ryan (far right) flies to Guyana on Nov. 18, 1978, along with consultant James Schollart and aide Jackie Speier. 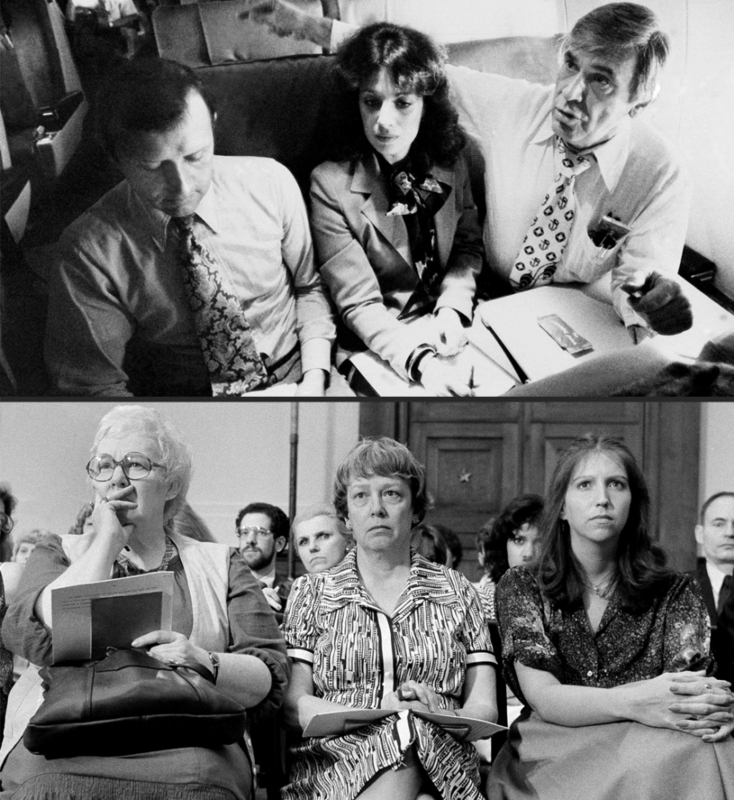 In 1979, Erin Ryan (at right in lower image) attended a congressional hearing on the Jonestown killings. When Rep. Ryan was in Congress, Erin was in college, attending Washington's Georgetown University. On the night before her father left for Jonestown, she had him over for dinner at her apartment. "We didn't talk a lot about the trip," she says. "It was just a chance to hang out with my dad. Dad had done a lot of adventurous things in his life, and everything had always turned out well." It was around 8 or 9 o'clock in the evening that Erin got the first report that her father was in trouble. "There was a flash news report on the television," she says, "that said that a congressman has been shot, and possibly killed. It was gut-wrenching, to not know what was happening. I mean, I can still feel it to this day when I think about it. It was brutal." But soon after her father's death, Erin and her family found a message from him, something he'd written for them long beforehand. "The night before he married my mom, he wrote a letter to his children. And it's the most beautiful letter you can imagine, about his hopes and dreams for his children in the future. And that was a tremendous gift to us." Erin says she has a message of her own for the families of the victims of Saturday's shooting. "Feeling that gaping hole in your life -- I mean, for me it's been 32 years, and it can still bring me to tears -- but, you can't make that a defining moment of your life, or of the person who died. "I've always said to myself that I was lucky that he was my dad, and I was lucky to have had him for the years that I had him. And that's what you have to hold onto." 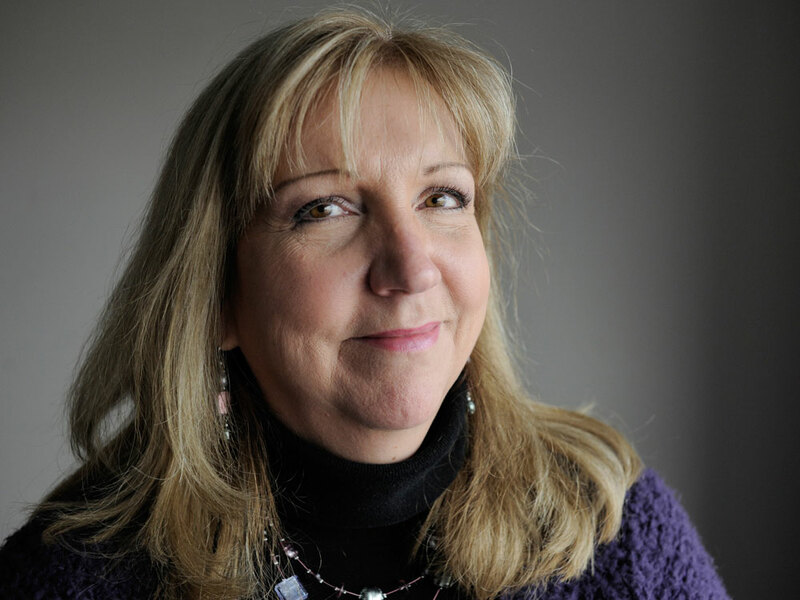 Now 53, Erin Ryan works as legal counsel to Rep. Jackie Speier, who represents Leo Ryan's old district. Speier, who was on Rep. Ryan's staff, was with him in Guyana when he was killed. She was shot five times, but survived. Audio produced for Morning Edition by Michael Garofalo.